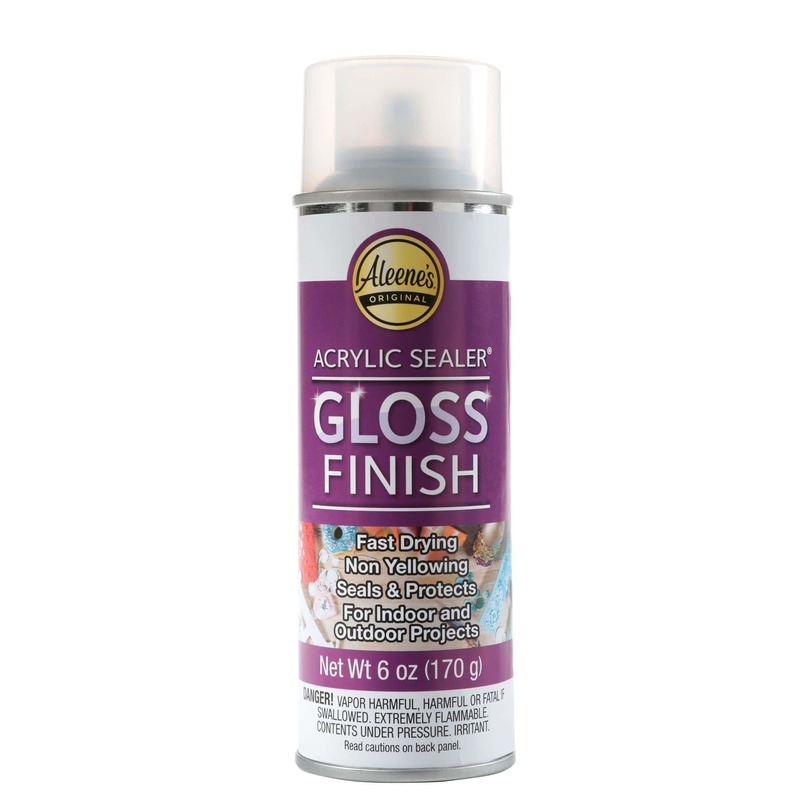 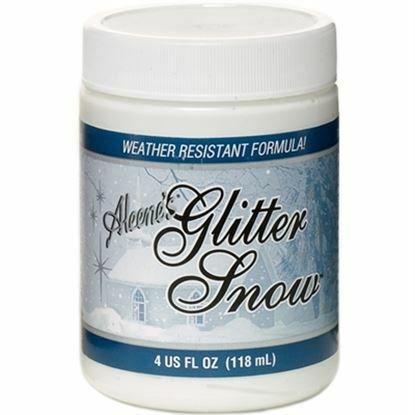 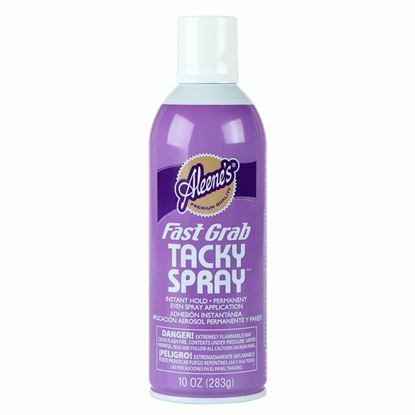 Keep your projects looking picture perfect with Aleene’s Spray Acrylic Sealer! 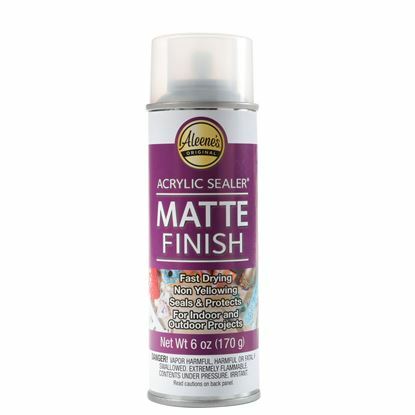 This durable, versatile sealer provides a clear glossy finish on both indoor and outdoor surfaces for weatherproof protection you can count on. 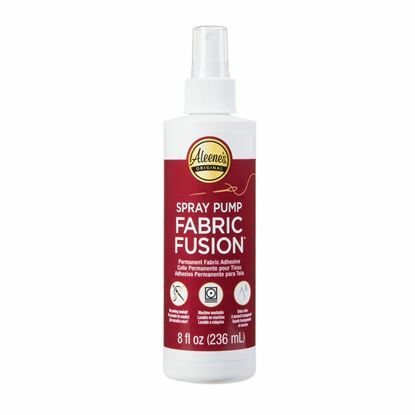 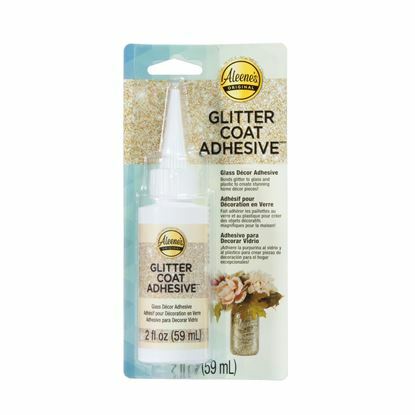 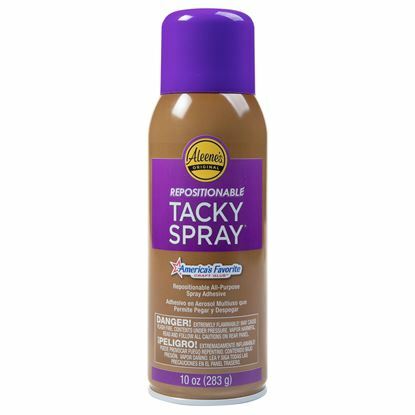 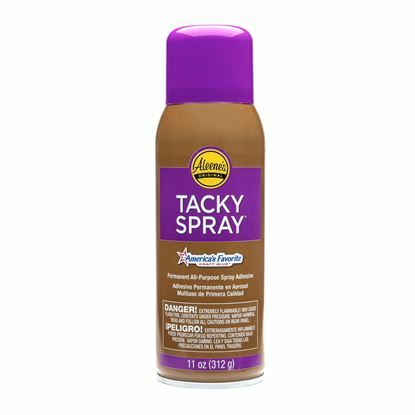 The spray-on acrylic formula applies evenly and dries quickly with a shiny gloss finish.